Nutrition is a critical aspect of any fitness-related goal, some feel even more important than the exercise. They say that a six-pack is made in the kitchen and it's completely accurate. Over the years I’ve watched people do hours of exercise 6-7 days a week and they never look any different. We can help! We can customize a nutrition program to meet any fitness goal, the first step is to schedule a complimentary Resilient Nutritional Analysis! As a Resilient member, you are entitled to a complimentary Resilient Nutritional Analysis. Statistics show that approximately 95% of people, who join health clubs and gyms, drop out by the sixth week. The reason for the high failure rate is due to a lack of results. Lack of results is more often due to a lack of knowledge and education about fitness and nutrition. The Resilient Nutritional Analysis is designed to give you the education about nutrition and exercise that you need to be successful. 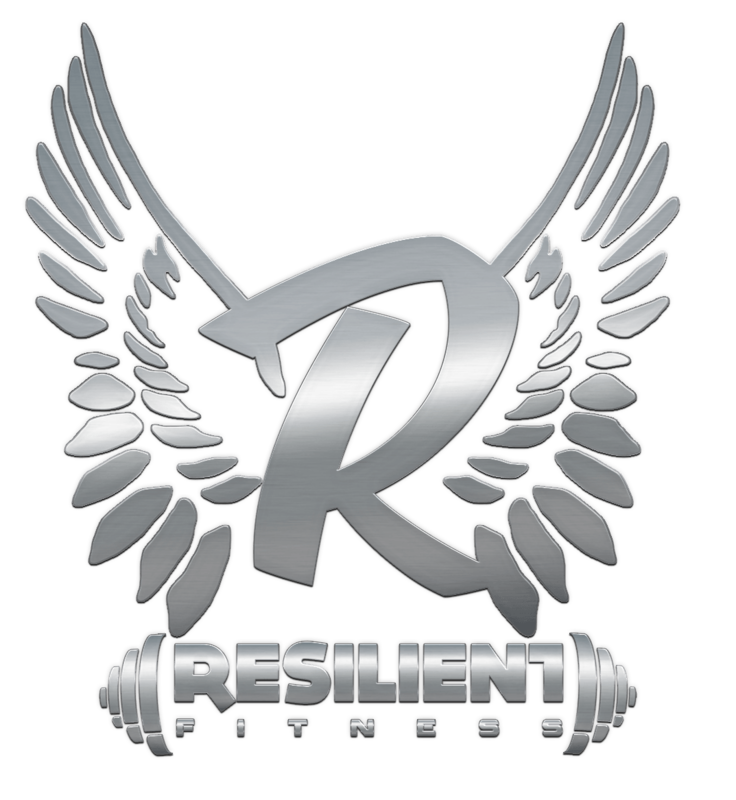 What Does The Resilient Nutritional Analysis Include? We will first understand your exercise and diet history, your limitations, and your specific goals. Depending on your goals, we may do a few fitness tests like body composition. If losing fat/building muscle is your goal, we will establish goals for weight and body fat. We will break down your current exercise and nutrition program and educate you in these areas. How Insulin affects fat storage, cholesterol and triglyceride production, blood pressure and blood sugar. Frequency, Intensity, Length of Workouts and Types of Exercises that you need. A healthy spine and back are pivotal in staying active. We partner with only the best fitness chiropractors.